This entry was posted in Home and tagged AntiOxidant Formula by Pure Encapsulations, Baby Boomers. 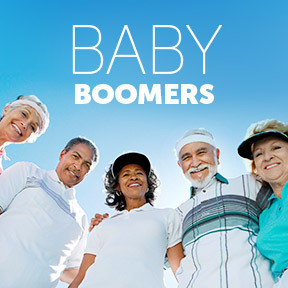 https://www.history.com/topics/baby-boomers The Nation’s Older Population is Still Growing, Clinical Nutrients™ Antioxidant by Integrative Therapeutics, RevitalAge™ Ultra by Pure Encapsulations, Successful Aging – The Baby Boomer Way, Ultimate Antiox Full Spectrum by Designs for Health, Ultra Anti-Oxidant by Douglas Laboratories. Bookmark the permalink.